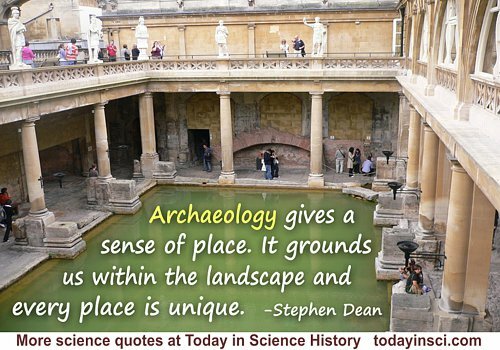 Archaeology gives a sense of place. It grounds us within the landscape and every place is unique. 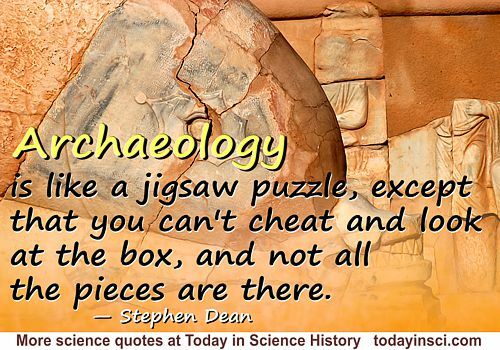 … Archaeology can also give an understanding of where we come from.